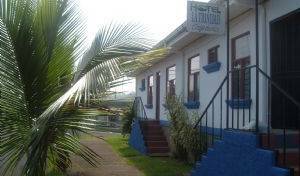 Hostel Punta de Monte - Family business in Alajuela, Costa Rica. Hostel, information and tours. The Orchid Lodge, our beautifully accented Bed & Breakfast, is nestled amongst the mountains of Heredia, Costa Rica in the Central Valley, located near a large, bustling city and right next to the Brava Volcano. Tropical resort , surrounded by rainforest . Our Wellness vacations package of 9 days " Age is a number but Youth is a choice "combines wellness activities , Spa services , Spanish and latin dance classes . All inclusive but airfares . Located 50 metres from Dominical Beach, Villas by Tekoa offers a sun terrace with a swimming pool, a garden and free Wi-Fi. It features stunning Bahía de Ballenas Bay views. 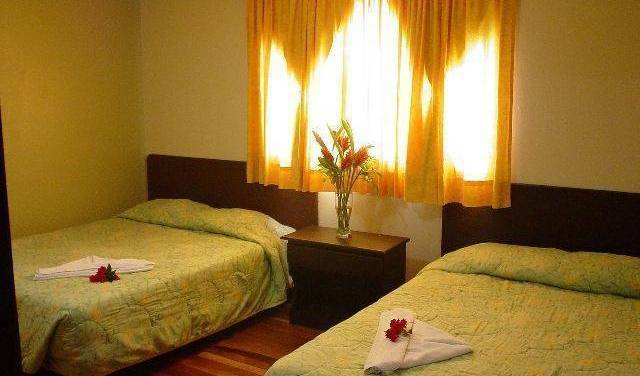 While you enjoy your beautiful, relaxing vacations in la Fortuna, hotel San Bosco with its strategic location allows easy access to all of amenities of the town and at the same time is close to all of the natural beauties the zone has to offer. 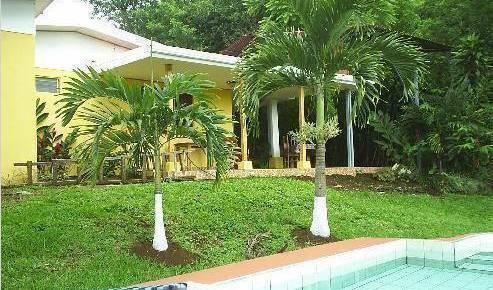 The Zancudo Beach Resort is surrounded by the beauty of Costa Rican wildlife and foliage. 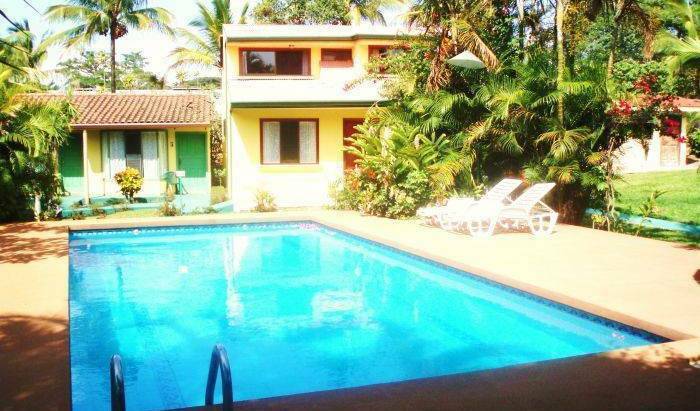 ** NEW** El Bosque Hacienda is a wildlife refuge for different species of birds, reptiles and mammals located on the road to Jaco Beach, between the city and the beach. The undiscovered refuge of peace and quiet specialized on You! 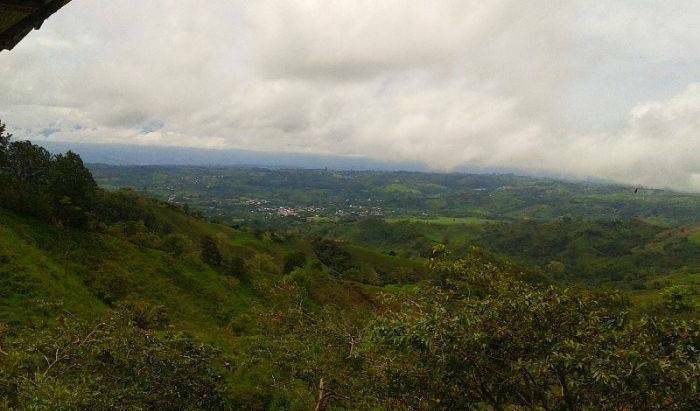 You can enjoy the wonders of nature just 3 hours from the capital (San Jose). Within the same habitat is the large variety of tropical birds such as the quetzal, the bellbird, and many other species as well as howler monkeys, sloths, coatis and many more. 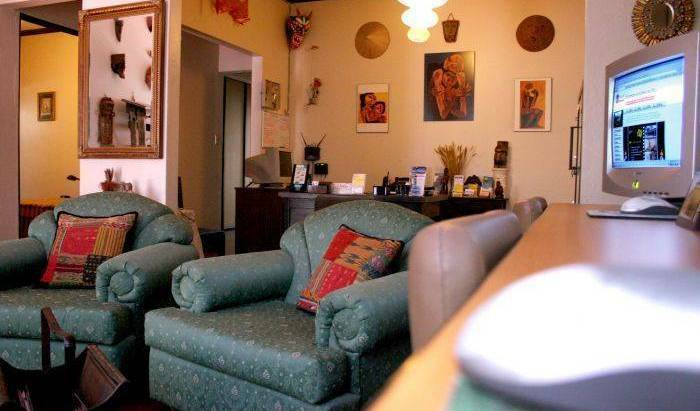 Located in our North Pacific Golden Coast, in the sunny and pristine Potrero Beach. An unique boutique hotel, right front beach, just a few steps away of the sea. Artistic tropical Gardens, with centennial trees, a wonderful beach and spectacular sunsets. 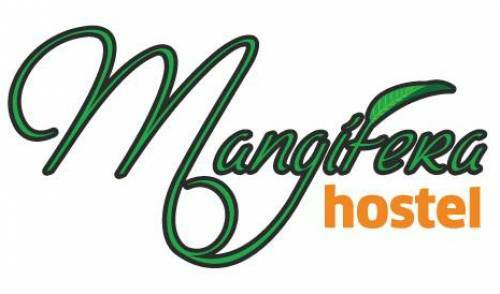 Hotel Agapi es una combinacion de la influencia de los dueños que hace autentica y diferente cada habitacion, con naturaleza, vegetacion tropicaly el mar. Ofrecemos apartamentos con una magnifica vista al mar y a la naturaleza. 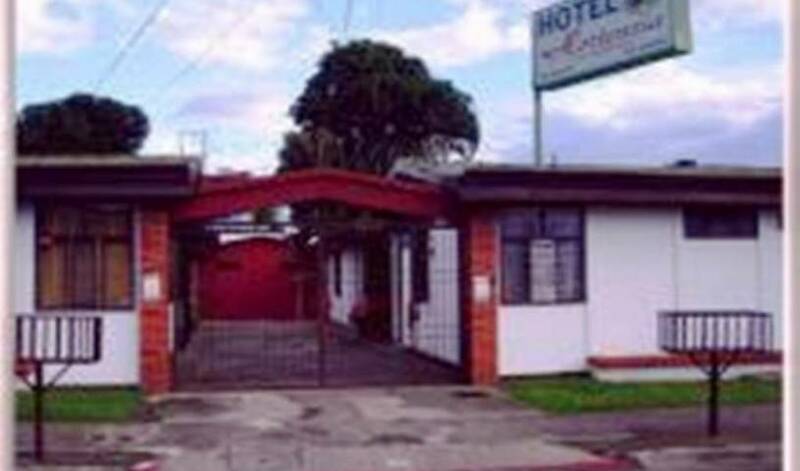 Family-own hotel five minutes away from San José Airport. Luxurious Tamarindo Condominiums 75 Meters from the Ocean!